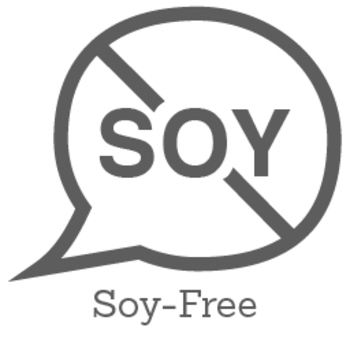 You’d never guess this Non-Dairy Beverage is made with vegetables. Veggemo is created with pea protein for nutrition and flavor, tapioca for a creamy texture and potatoes for the milky-white color. Veggemo contains 6g of protein per serving and is rich in calcium, Vitamin D, and is an excellent source of B12. 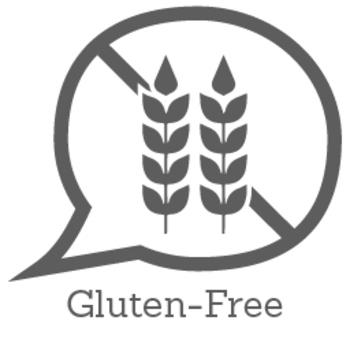 It is perfect for people with lactose intolerance, allergies or food sensitivities as it’s dairy free and free of most common allergens. Try all 3 delicious flavors: Original, Unsweetened and Vanilla. 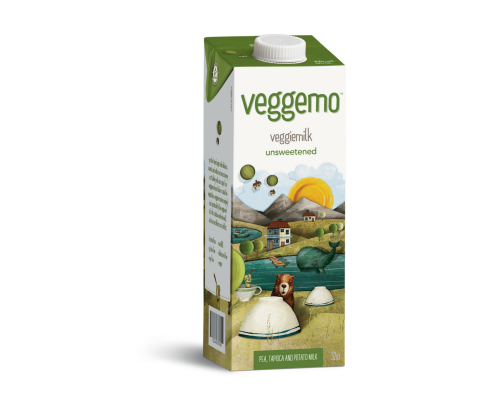 Veggemo milk has a great smooth taste. The interesting you can choose up to 3 flavors & it is a non refrigerated kind of milk. I love to try new things & I am greatful I try this. 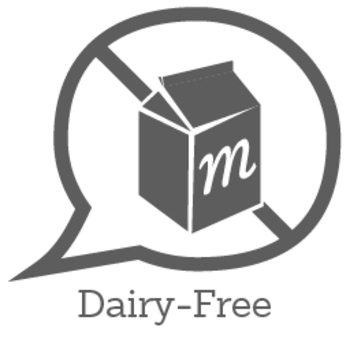 My family and I love this, we have been drinking non dairy milk for severalyears, this has great flavor, no after taste and has great protein! 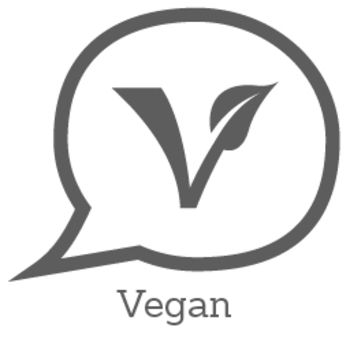 I received a free sample of Veggemo Veggiemilk from Social Nature. I wasn't sure what to expect, as this was the first pea protein veggiemilk I had tried. It was a good choice for rotation with my standard nut milks, especially since it doesn't require refrigeration initially. It worked well in my morning coffee. We used this in recipes to replace milk. It's not quite milk but it works well in place of milk. I also gave my coworkers coupons as many of them are non dairy due to lactose intolerance and they enjoyed the product. I'm always excited to find new nondairy milks and this one is definitely the most original ingredient wise, pea protein, tapioca and potato and they got milk out of this? Awesome. Very pleasant flavor and a good amount of protein per serving too.